In the last year 58 amazing women have made the trip out to Dundrum Town Centre to be my guest on The Hen House. This week marks the programmes first birthday! 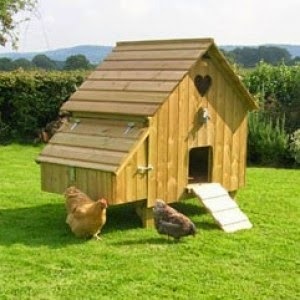 When I came up with the idea for the Hen House I worried that I would quickly run out of women who were willing to come and talk to me for an hour. I never doubted that there were lots of interesting and funny women out there.. but asking them for a large chunk of their afternoon to come into studio and be interviewed by yours truly was and is a big ask. I am very grateful to each and every one of you who have given me your time, your pearls of wisdom and some great laughs. But more than anything I want to thank you for using your voice to tell your story. Some stories were intensely personal, some were related to your work and some were related to a cause you feel passionately about. But each of you gave your talent and your time very graciously and generously. And for that I am very grateful. But more than all of that you women have made your voices heard. Amid the male dominated noise and chatter on our airwaves, The Hen House is providing women with a platform and a space to talk, to tell our stories. Claire McGing (lecturer in political geography). Thank you all so much…… And thanks to all of you have listened – either live or by listening back to the podcasts. I am hoping that all of these past programmes will be available on the Hen House page on the Dublin South FM website in the not too distant future.